Our Toxin Removal System uses zeolites to remove toxins like mercury and lead from your body at a cellular level to reveal your body’s full potential. Visit Carol Lee’s page on Coseva’s website. 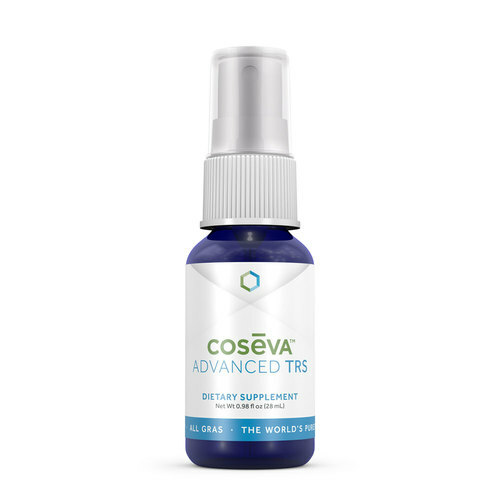 Check out Advanced TRS and their other products including Heart Health and Essential Oils. Toxic heavy metals like mercury, lead, aluminum and arsenic are draining your energy and sabotaging your ability to focus. 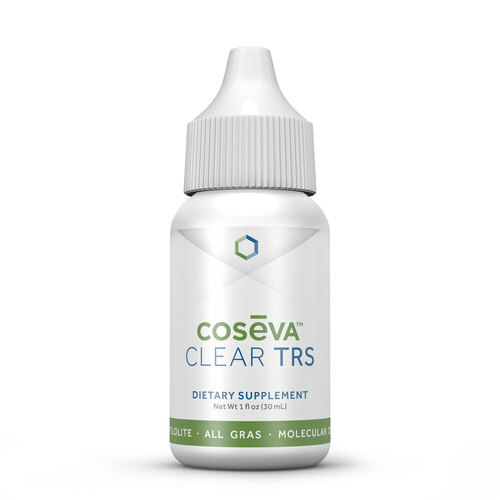 Clear TRS uses zeolites to enhance your body’s natural ability to remove toxins at the cellular level. With this extra help, your internal detoxification process called Chelation (pronounced key-lay-shun), has enough power to clear out the toxins as they come in. Without Clear TRS, toxins will saturate your cells faster than you can clear them out and your general well-being will continue to suffer. Reclaim your health and vitality by helping your body in its battle against our toxic environment.